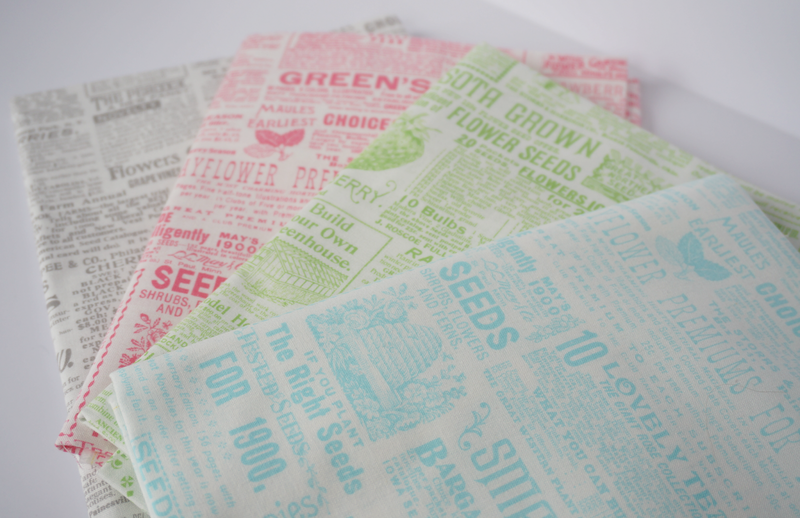 A few years ago Lakehouse Dry goods fabric produced the cutest line called Annie's Farm Stand. My favorite prints are the text prints called Annie's Seed catalogue, which came in white, black, red and yellow. 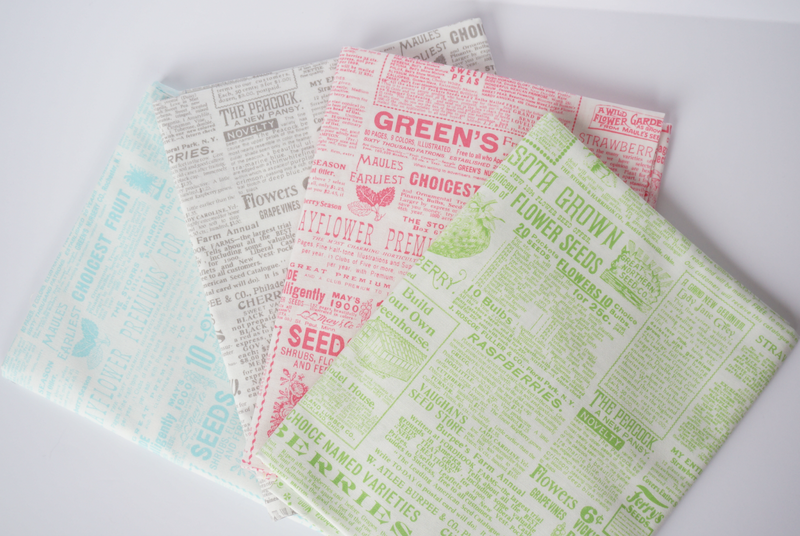 They are adorable and versatile and I love to use them for quilts and small fabric projects! 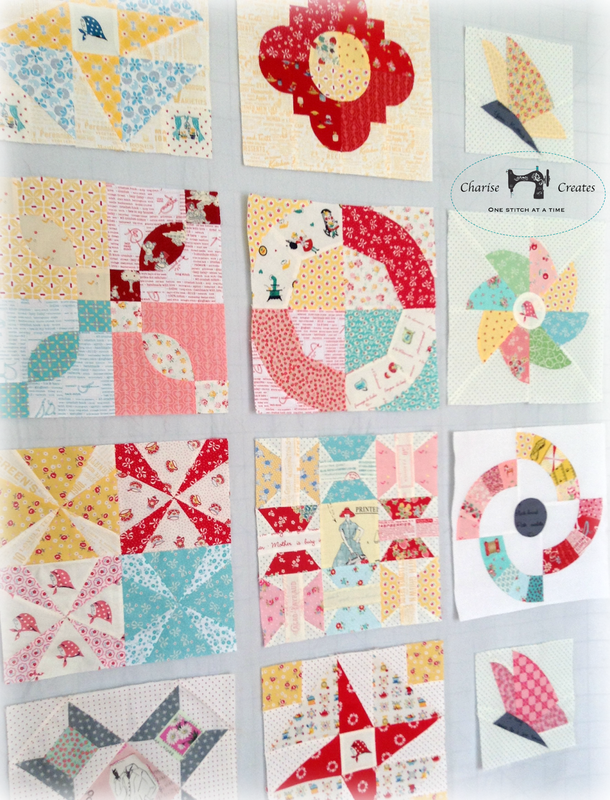 The print made an appearance in my block for the quilt in the book "Playful Little Paper Pieced Projects." It is the text print in the apple on the left. 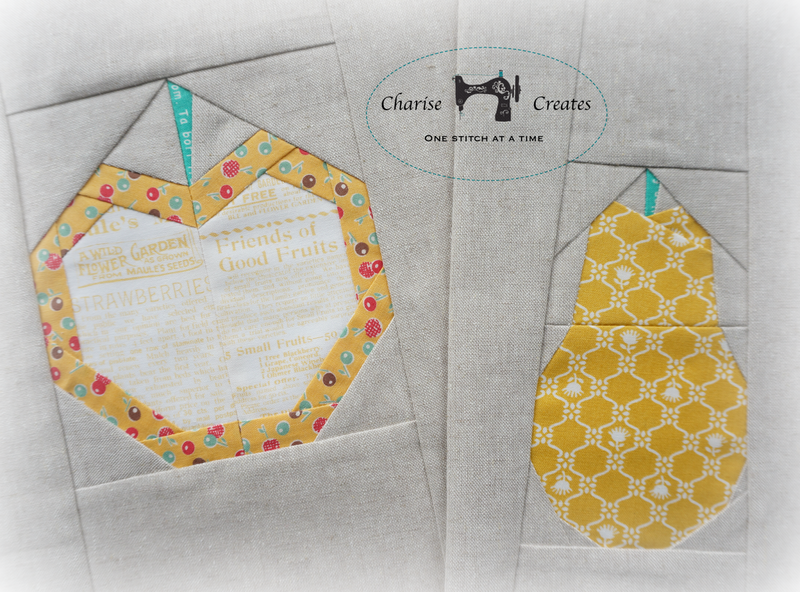 You can find them in My Vintage Block Quilt Along. 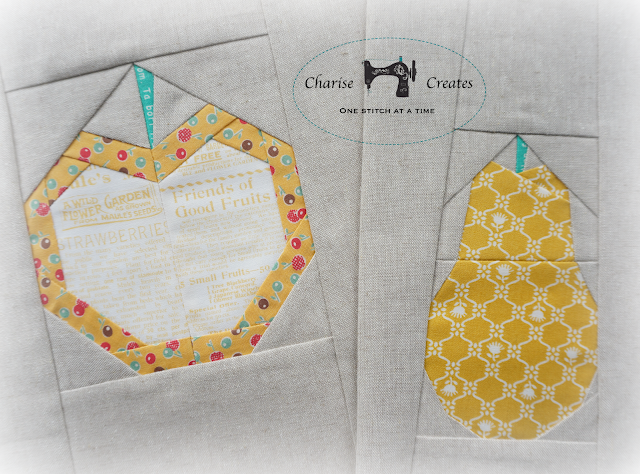 And most recently, a free paper piecing pattern. I was so excited that Lakehouse decided to reprint them ~ and in new colors! You can find the prints at Fat Quarter Shop. Sometimes text can be used creatively, even if by accident! Check out Pie Lady's latest finish for a good chuckle! 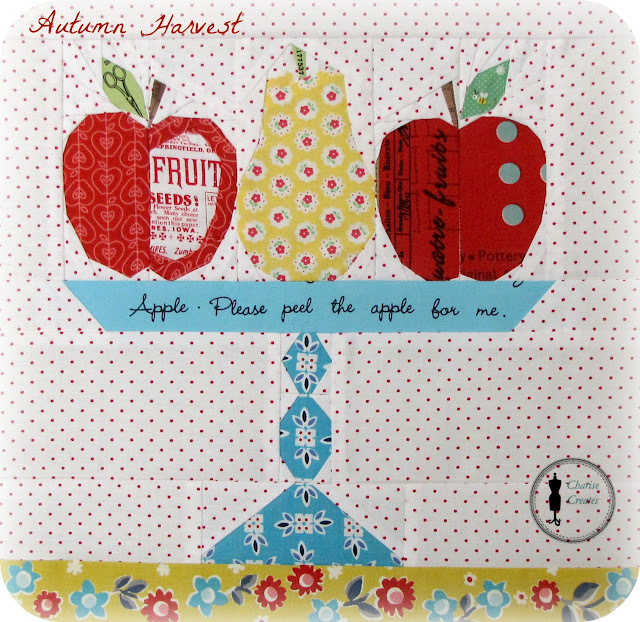 http://pieladyquilts.blogspot.com/2015/07/fit-for-princess.html?